FREE Hopper Kangaroo Stuffed Animal! 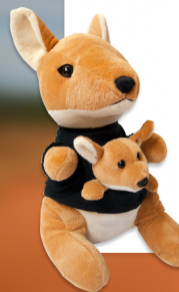 Head over here and watch a short video to get a free stuffed kangaroo from DISH Network! NOTE: You do not need to be a customer to get one.